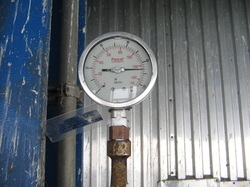 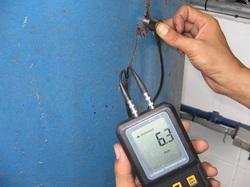 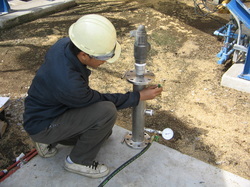 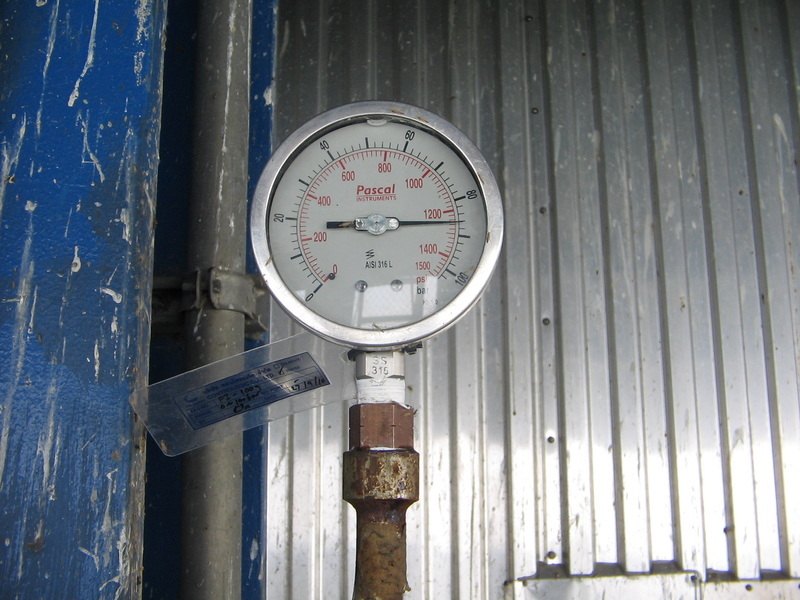 (a) All dial indicating and recording type gages used shall be calibrated against a standard deadweight tester, a calibrated master gage, or a mercury column, and recalibrated at least once a year, when in use, unless specified differently by the referencing Code Section or Mandatory Appendix. 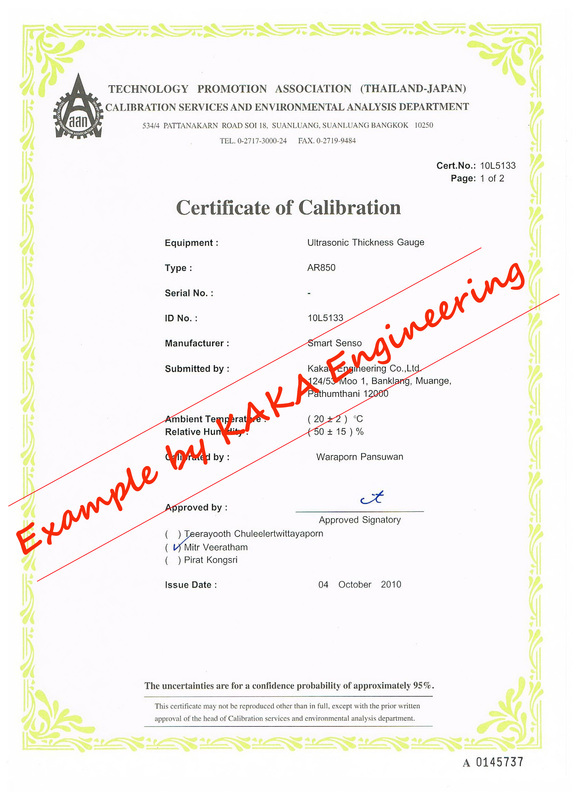 All gages used shall provide results accurate to within the Manufacturer’s listed accuracy and shall be recalibrated at any time that there is reason to believe they are in error. 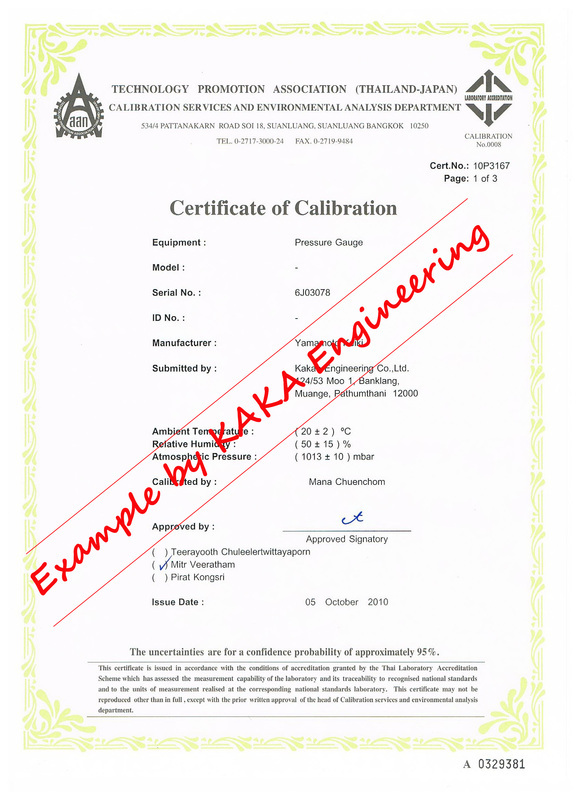 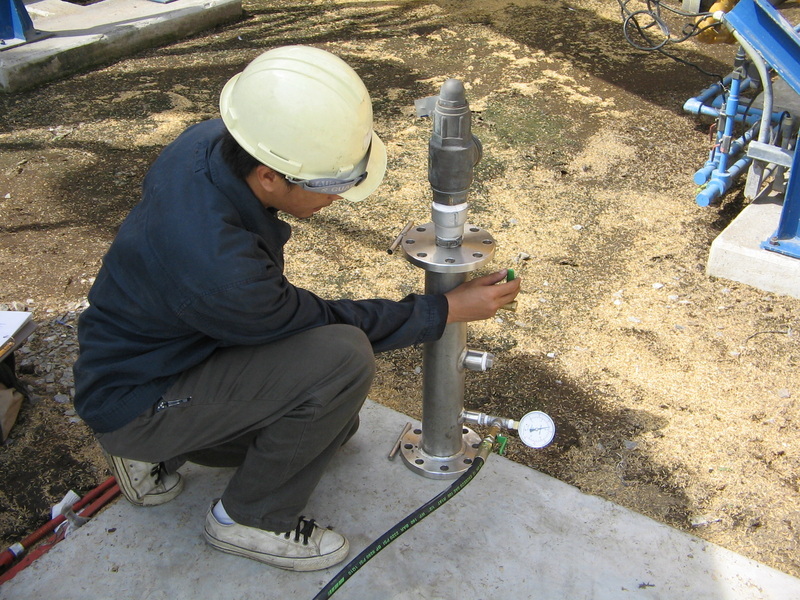 m. Procedures for calibrating measurement and test gauges.